GREAT FUN & A GREAT EDUCATION! 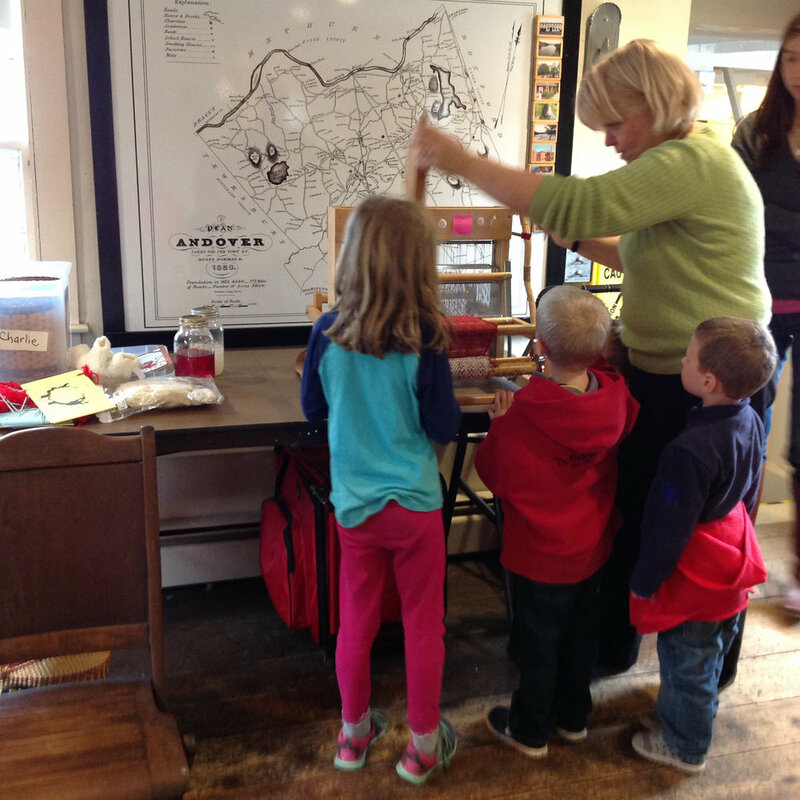 For families that homeschool their children, the North Andover Historical Society has become a destination for fun and engaging programs that educate and inspire both students and parents. 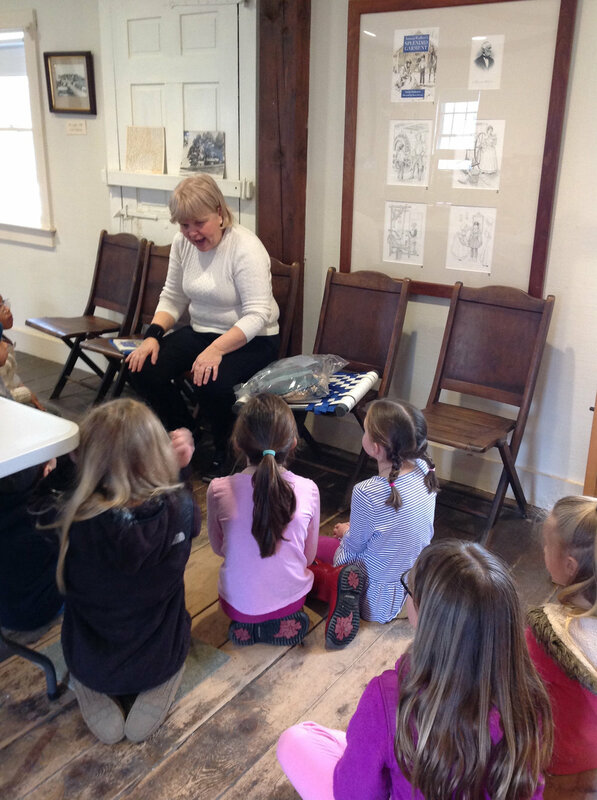 We are pleased to announce that homeschool programs taught by Textile Educator, Kathy Hirbour at the American Textile History Museum (now permanently closed) have been transferred to the North Andover Historical Society. The innovative homeschool program, led by experienced educator Kathy Hirbour, attracts families from throughout Massachusetts and New Hampshire who are looking for quality outside-the-home programs. 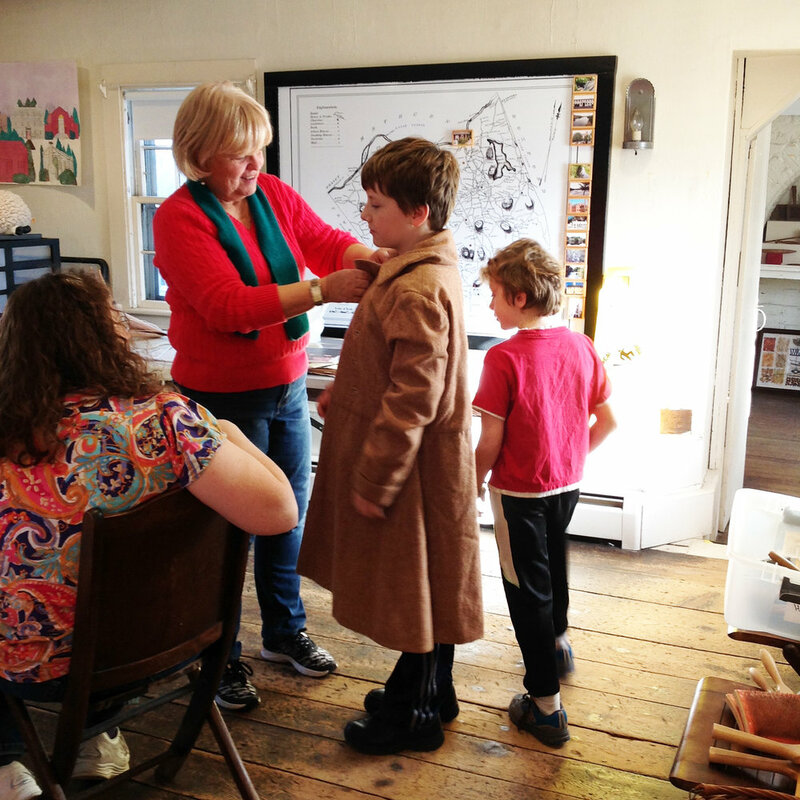 A trip to the North Andover Historical Society offer homeschoolers an out-of-the-classroom experience in which they can investigate the world they live in firsthand, exploring art, history, science and culture. The Society welcomes homeschoolers to consider scheduling any of our Field Trips, Educational Programs or Textile Arts Programs that complement your homeschool curriculum. Custom programs related to our Exhibits are also available. We can adapt most programs to serve smaller groups with an age-range of students. Advance registrations are required for all homeschool programs. Please fill out the "Schedule a Homeschool Program" form to plan a program. The Society reserves the right to cancel or change scheduled programs.